For Lockeland Springs Home Showings & Inquiries, Please Call Patrick Higgins - Keller Williams Realty 615-682-1718. Lockeland Springs Subdivision is a subdivision in Nashville, TN. Popular streets in Lockeland Springs include Boscobel Street, Eastland Avenue, Fatherland Street, Forrest Avenue, Gartland Avenue, Holly Street, and Lillian St. 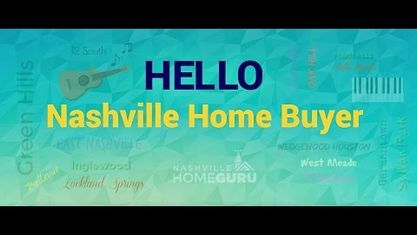 Check out these nearby Nashville subdivisions: East Edgefield Subdivision, East Nashville Subdivision, Eastwood Neighbors Subdivision, Edgefield Land Subdivision, Historic Edgefield Subdivision, Lindsley Home Place Subdivision, McEwen Place Subdivision, Priest Home Place Subdivision, Rolling Acres Subdivision, Scott Ave Townhomes Subdivision, Spring Park Subdivision, Truett Place Subdivision, Webb & Johnson Subdivision, and Webber & McEwen Subdivision. View our selection of available properties in the Lockeland Springs Neighborhood area. Get to know Lockeland Springs Neighborhood better with our featured images and videos.